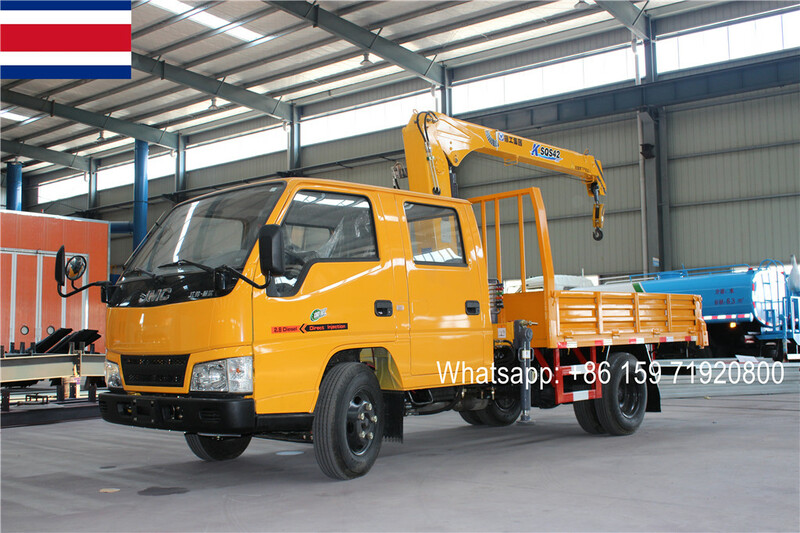 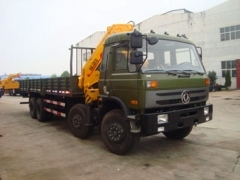 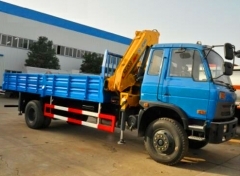 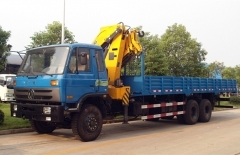 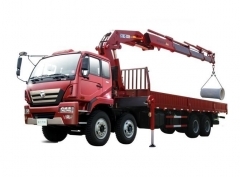 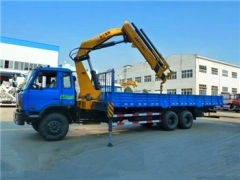 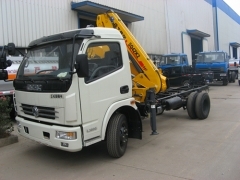 As professional Knuckle Truck Mounted Crane supplier in China. 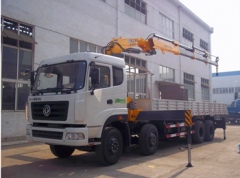 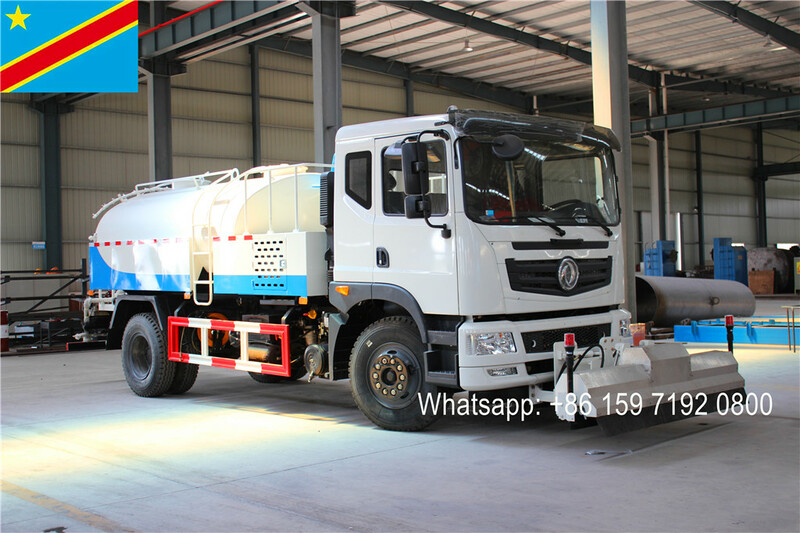 We CEEC TRUCKS can provide 1.5T knuckle boom type truck, 5T truck mounted crane, 6.3T knuckle boom crane cargo truck, 10T boom crane cargo truck, 14T folded arm truck crane, 16T boom crane mounted crane, etc. 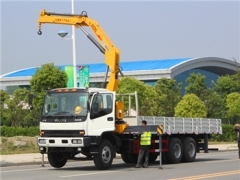 All the crane are telescopic with arms 3, 4 and 5 level. 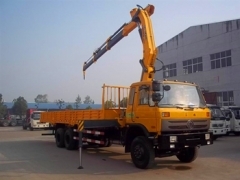 The boom crane can be choose as follow: XCMG, Palfinger, UNIC, HIAB, etc. 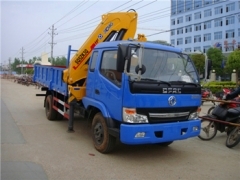 Copyright ©CEEC TRUCKS INDUSTRY CO.,LIMITED.